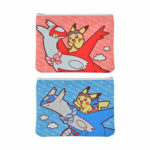 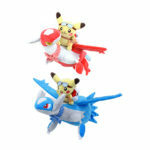 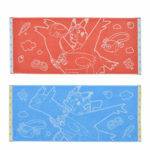 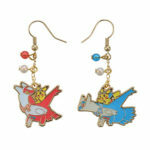 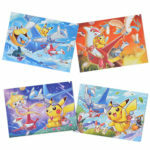 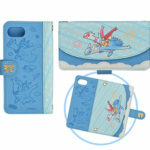 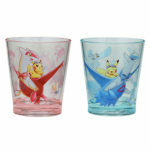 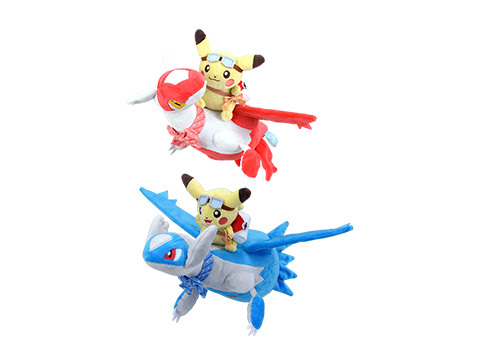 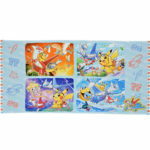 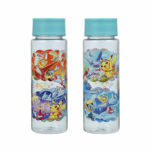 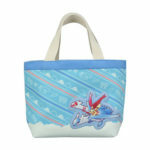 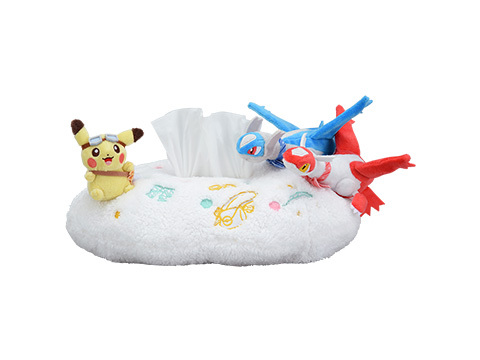 The Pokemon Company has announced a new line of Pokemon Center merchandise called Ride on Latias and Latios, similar to the style of last year’s Pikachu Riding Lapras merchandise. 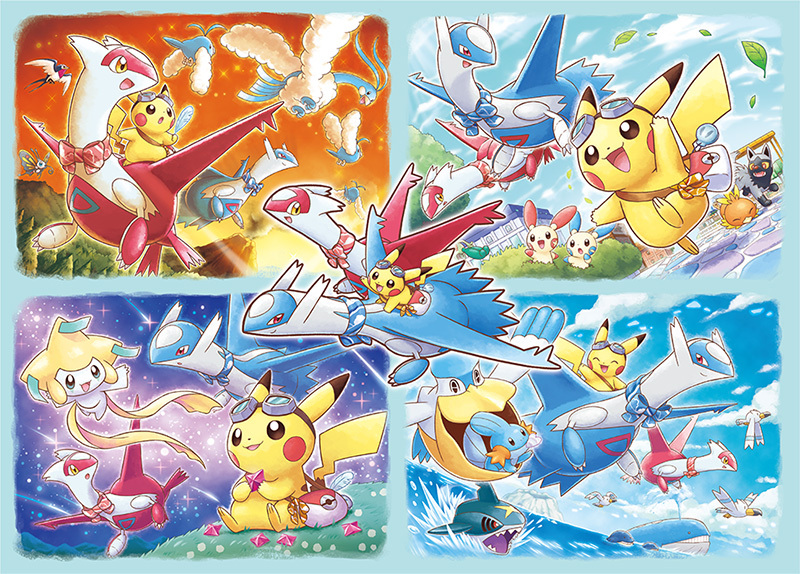 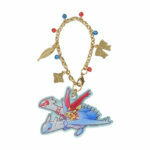 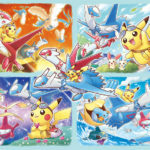 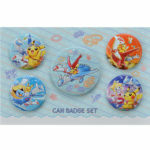 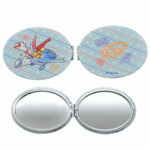 Ride on Latias and Latios merchandise is scheduled to launch on April 6, 2019 at Pokemon Center Japan locations and Amazon Japan. 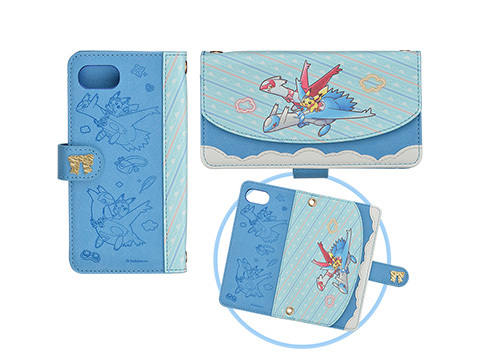 We will let you know once Amazon Japan pre-orders are ready.